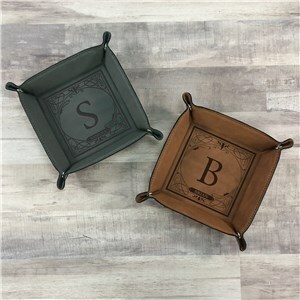 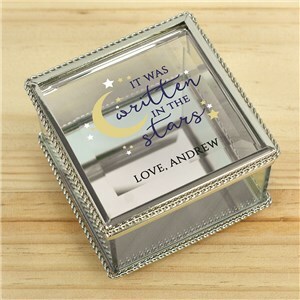 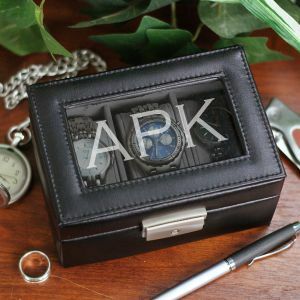 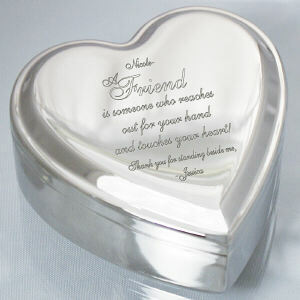 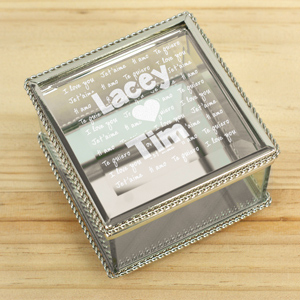 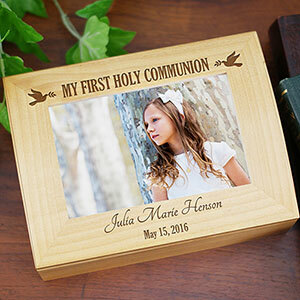 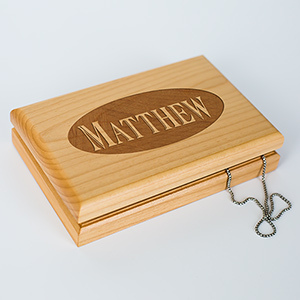 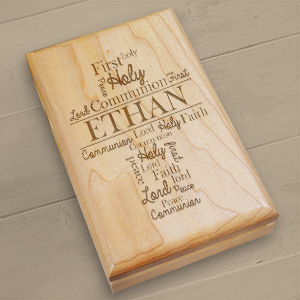 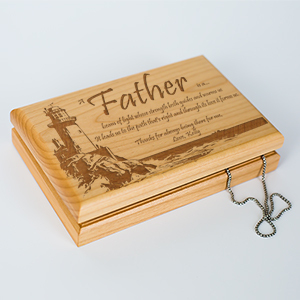 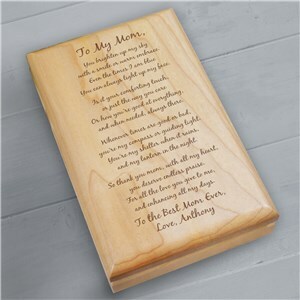 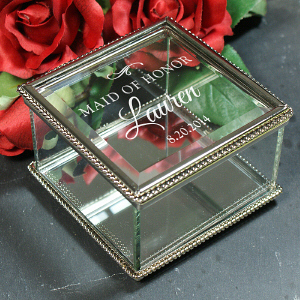 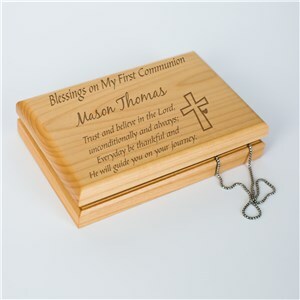 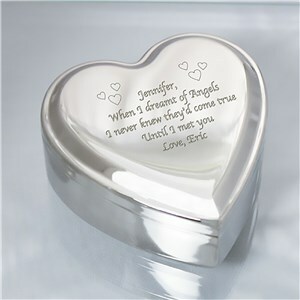 From heart or box shaped engraved jewelry boxes to personalized valet trays, GiftsForYouNow has a collection of custom jewelry and key holders that cannot be matched. 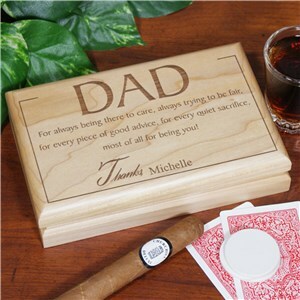 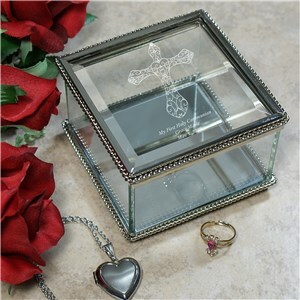 These items found below are perfect for both men and women, and each offer custom engraving free of charge. 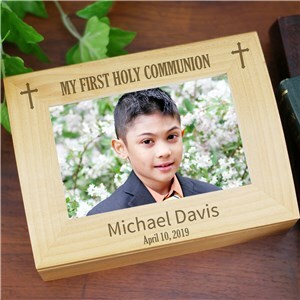 Add initials of a full name, or maybe a heartfelt message. 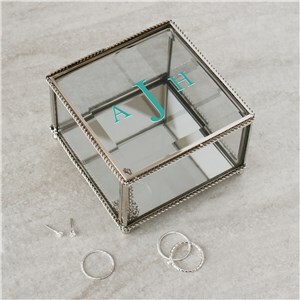 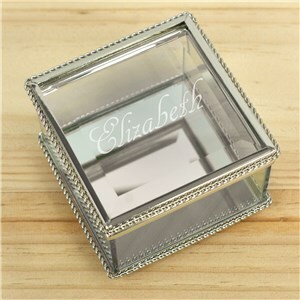 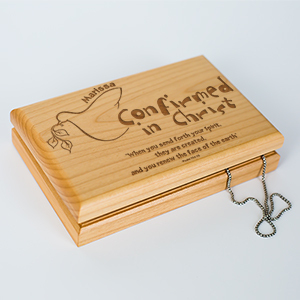 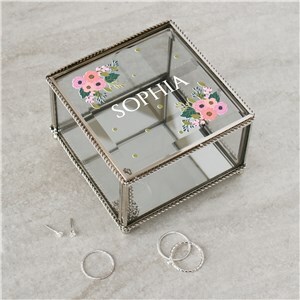 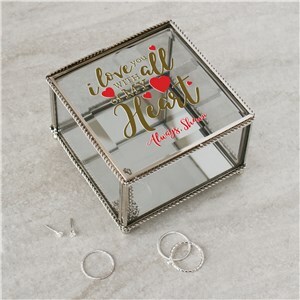 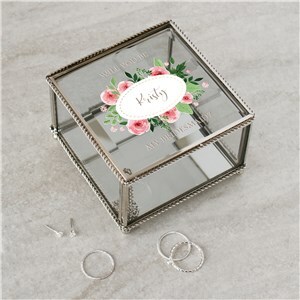 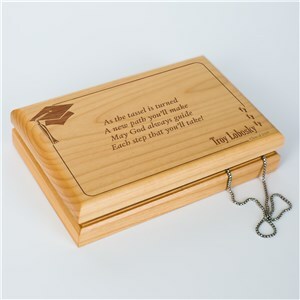 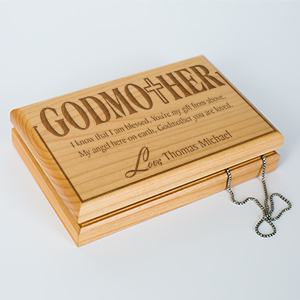 No matter the recipient, they are sure to love their new jewelry box, perfect for earrings, rings or necklaces. Valet trays ensure you never have to hear “where are my keys or wallet” ever again. Personalized and customized from GiftsForYouNow in as little as 1-3 days.